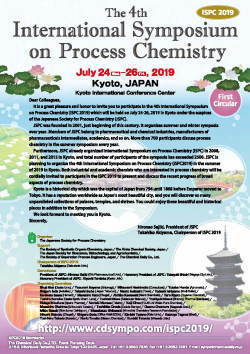 Those who wish to participate in ISPC 2019 are warmly requested to register via the on-line Registration System. The deadline for Pre-registration is June 21, 2019. We strongly recommend booking for lunch in advance, since there are few restaurants available around the conference center. Process chemistry underpins the competitiveness of chemical and pharmaceutical industries. 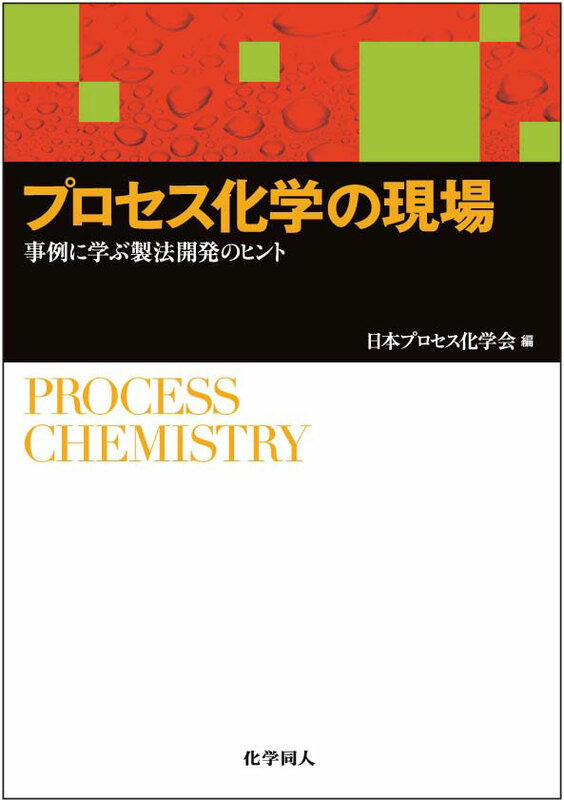 Since the stagnation of process chemistry is estimated to cause the industrial depression and excessive loss, chemists focus on process chemistry consistently provide the stimulus by the development of novel and efficient new reactions and technologies. This symposium will draw focus to the methodologies and technologies adaptable to process chemistry because the drug discovery from molecules will be involved in other symposia. This symposium will be concerned with new catalysts, reactions and methods for the synthesis of functional materials including pharmaceuticals, agrochemicals, functional materials, chemical raw materials and so on oriented in the direction of process chemistry including green and sustainable chemistry as one of the major topics. 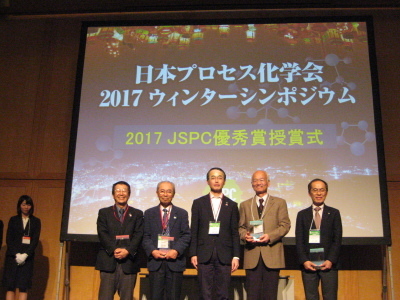 Furthermore, various isolation methods including crystallization, development of reactors and equipment, direct observational methods of the reaction progress are also important topics. Finally, the process design to scale up will be also considered. Those who wish to participate in ISPC 2015 are warmly requested to register via the on-line Registration System. The deadline for Pre-registration is June 22, 2015.